Eurobet.it Poker is an online poker room operated by Ladbrokes Coral. 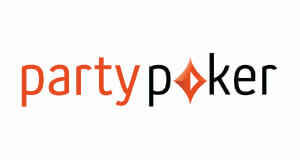 The company known for providing great online poker service worldwide. 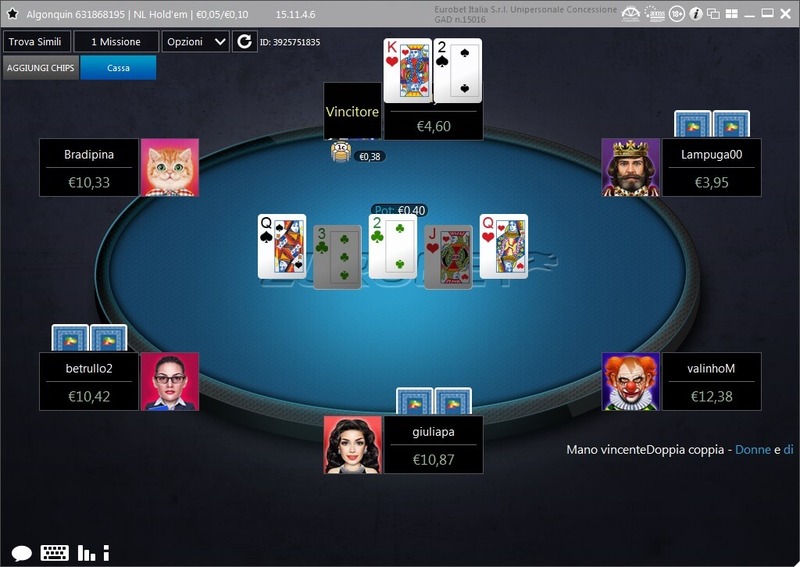 Eurobet.it Poker is a part of iPoker.it Network that is sharing its player pool with the much larger international player base of iPoker Network. 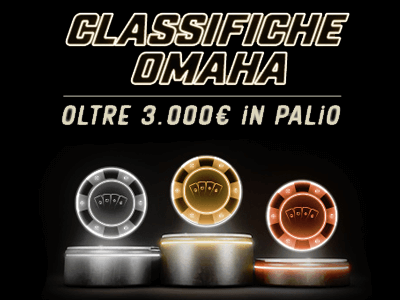 This online poker room is a great choice for Italian players looking for access to a large player pool and great promotions. Below you can find an overview of current and available offers at Eurobet.it Poker. Please delete Cookies (important) and then CLICK HERE to start the Eurobet.it Poker registration process. 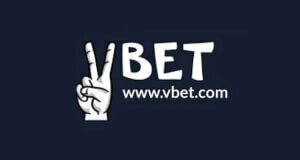 You will be redirected to the Eurobet.it Poker home page. Once on the site, click the “Registrati” button in the middle of the screen. A form requesting some personal details will show up on the screen. Enter your personal details like your country of residence, first and last name, date of birth and your physical address to continue. With your Eurobet.it Poker account ready, all that’s left to do is to claim your 100% UP TO €1,000 FIRST DEPOSIT BONUS. 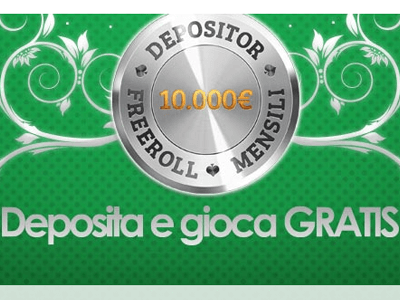 To make the deposit click on the “Cassa” button in your poker client and choose your preferred payment option. Eurobet.it Poker offers a wide range of value packed promotions, including high rakeback and 100% UP TO €1,000 FIRST DEPOSIT BONUS. New players get a fantastic and 100% UP TO €1,000 FIRST DEPOSIT BONUS. 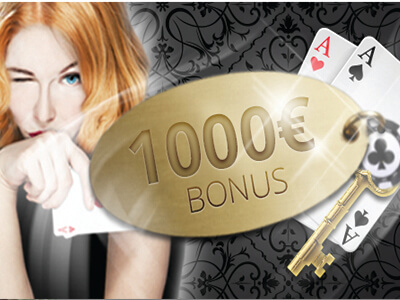 The bonus equals 20% rakeback and is released in €10 segments for each 1000 points earned. You have 45 days to clear the bonus. Note: Only new players that are aged 18+ are eligible for this bonus! Wagering and terms & conditions apply. On Eurobet.it you can earn up to 40% rakeback using the Real Player Value (RPV) calculation method. The VIP System consists of 7 different levels (Bronze, Silver, Gold, Platinum, Quartz, Topaz, Emerald, Ruby and Diamond). Eurobet.it Poker offers further promotions and you can take a look at them at their HOME PAGE. As a part of a large iPoker.it poker network, Eurobet.it Poker offers a huge variety of cash games formats and stakes. Their MTT and SNG offer is also one of the best on the market. CHECK A DETAILED REVIEW ON EUROBET.IT POKER´S TRAFFIC, SOFTWARE AND AVAILABLE GAMES HERE. Eurobet.it Poker Mobile app is elegant and easy to use. It allows you to play your favorite poker games anywhere at any time. You can get the Eurobet.it Poker Mobile app for any Android or iOS mobile device. With it you can play poker on any mobile phone or tablet. All iOS users can download their Eurobet.it Poker app directly from the App Store. Simply use the browse function of the App Store and search for Eurobet.it Poker Mobile App. If you use an Android device you will have to download the Eurobet.it Poker Mobile App from the EUROBET.IT POKER WEBSITE as the Google Play Store does not support gambling apps. Eurobet.it Poker offers several different payment options for deposits and withdrawals. 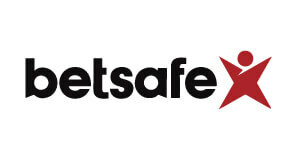 Including credit cards, Skrill and Neteller. Below you can find an overview of current and available payment options for Eurobet.it Poker. Eurobet.it Poker is operated by a company that has built a reputation for providing fast and secure cashouts. The security measures that are in place at Eurobet.it Poker ensure you will not experience any trouble or delay cashing out from the site. 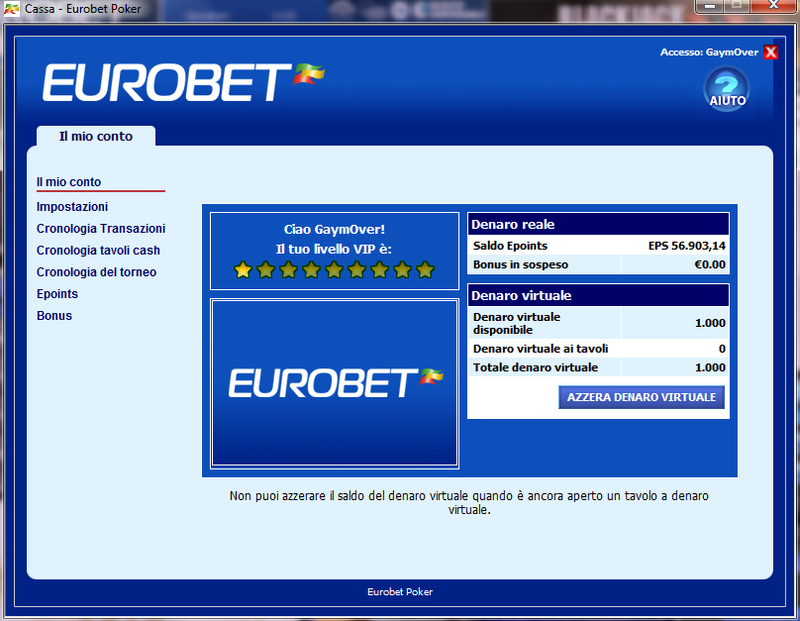 Eurobet.it Poker is eligible in the following countries: Italy. Get up to 40% rakeback plus massive extra bonuses at Eurobet! 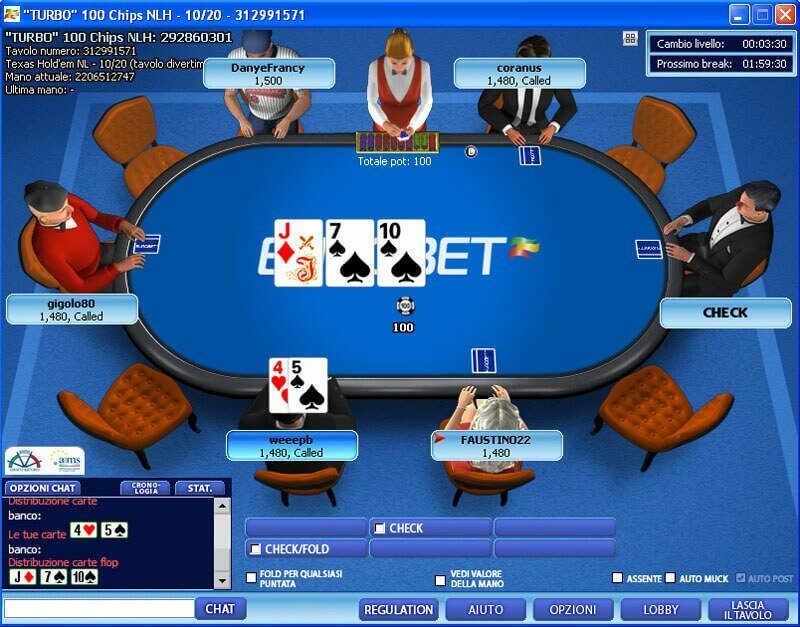 Eurobet.it is a flagship online poker brand of the iPoker.it Network. It is one of many online gaming companies that are owned and operated by the gaming giant Ladbrokes Coral. 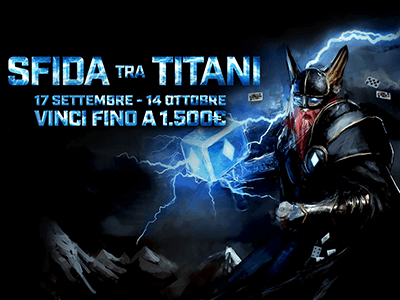 Being the biggest online poker room on the Italian regulated poker market. Providing a top-notch player experience! iPoker.it is a sister network of the more known iPoker.com Network. The traffic is very decent and you won’t have any problems to find the games you are looking for. Like its big brother iPoker.com the network is also using the very reliable Playtech software. As it is shown in the graph above, traffic is stable around the clock and all days of the week and it increases on the weekends. 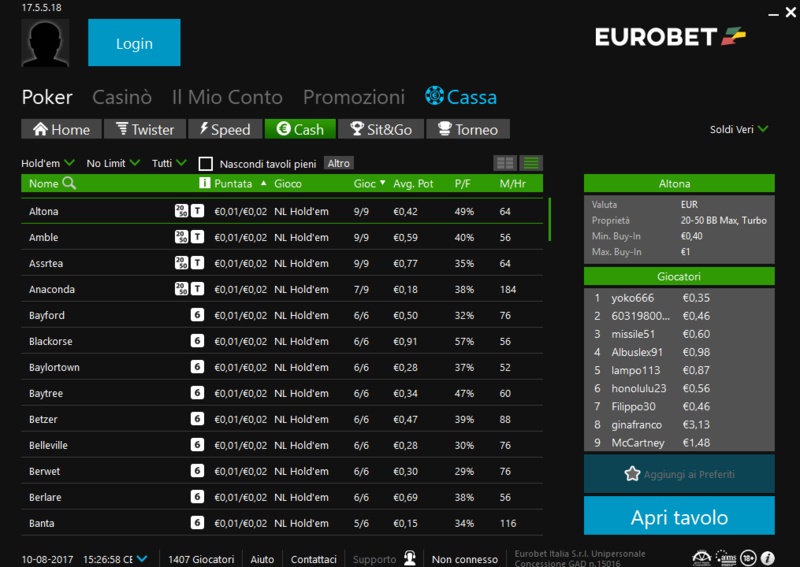 Your account balance as well as table stakes and tournament buy-ins are shown in EUR on Eurobet.it Poker. Eurobet.it Poker offers the most popular cash game variants including Hold’em, Omaha, Omaha H/L and even the evermore popolar Six Plus Hold’em. Stakes ranging from NL2 to NL1000 are available and usually there is more than 100 active tables you can join. The traffic at their cash game tables is very high with over 400 active players at peak times. As mentioned above, you will find the most action over the weekends when over 120 tables are usually active. 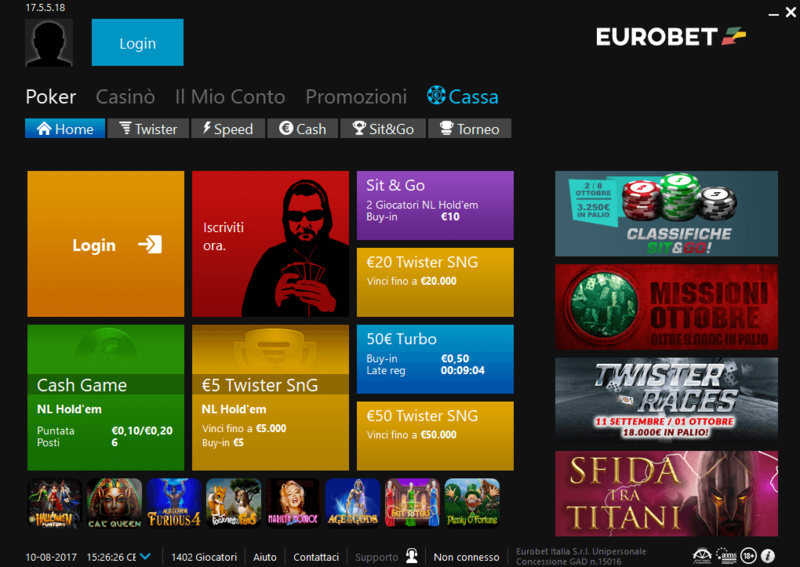 No Limit Hold’em is by far the most popular game format on Eurobet.it Poker. With an average of 200 active players there is always a seat for one more player somewhere. You can even find up to 5 tables of NL200. 6-max tables get the largest share off traffic but Eurobet.it Poker’s HU tables also run regularly. Pot Limit Omaha stakes ranging from PLO4 to PLO1000 are available on Eurobet.it Poker. While High Stakes action is scarce during the week, it picks up over the weekend with some PLO200 tables running. PLO gets a lot less attention than NLHE at Eurobet.it Poker. Although you can occasionally find a game to play PLO grinders will have trouble getting any real volume in. 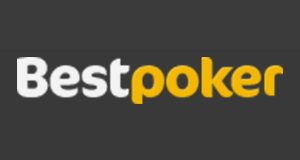 The fast-fold poker format on Eurobet.it Poker is called Speed poker. It is available at stakes ranging from NL5 to NL200. Eurobet.it Pokers MTT schedule is packed with tournaments boasting big guaranteed prize pools. From freezeouts to Knock-Out tournaments, they have it all. The tournament buy-ins range from €0,25 to €100. This great selection of tournaments attracts an average of 300 players over the week. 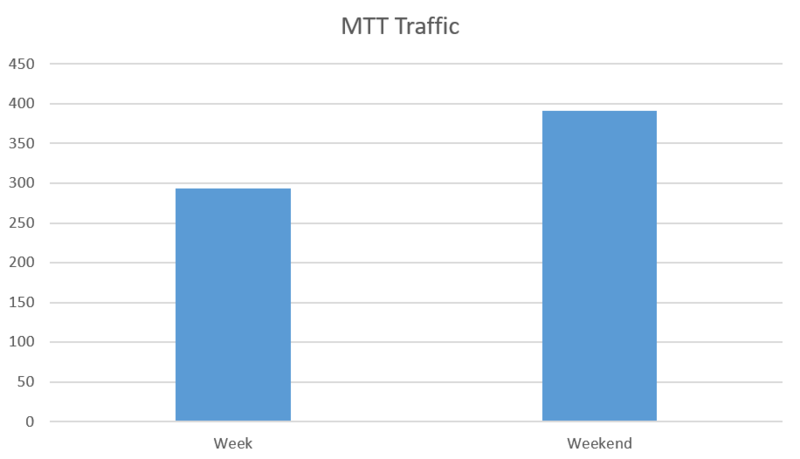 MTT traffic more than doubles with around 400 players on the weekends. There are multiple tournaments that run daily on Eurobet.it Poker. 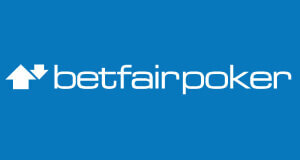 The highlight of their daily schedule is the 21special €4000 that runs every day at 9 P.M. CET. The tournament action peaks on weekends at Eurobet.it Poker. 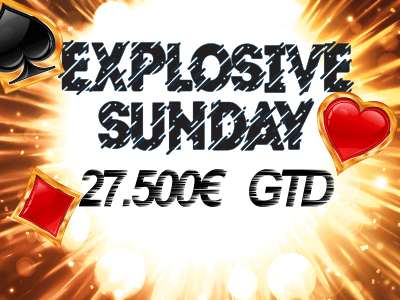 The biggest weekend tournament is the Gran Domenica €10,000 with a €100 buy-in and a €10,000 GTD prize pool that runs every Sunday at 9 P.M. CET. Eurobet.it Poker sometimes runs special tournaments such as live tournament satellites and freerolls with high guarantees. Eurobet.it poker offers a wide selection of Sit and Go’s and various buy-ins levels ranging from €0,50 to €50. Formats like Double or Nothing and Twister SNG’s are available. 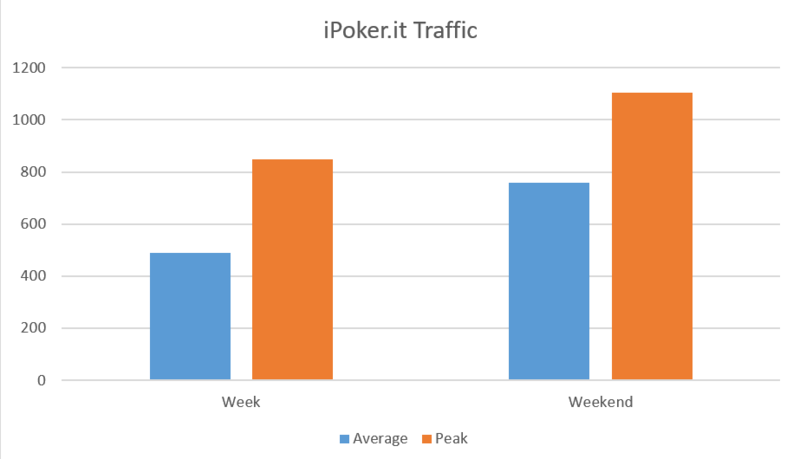 SNG traffic peaks on weekend with around 55 active players at Eurobet.it Poker’s Sit & Go tables. Usually between 3 and 6 Sit and Go’s are active at any given time which might not be enough for serious grinders. Headsup SNG’s are available at buy-ins ranging from €0,50 to €50 in their Regular, Turbo and Super Turbo variants. Hyper SNG’s usually run 6 handed and at all buy-in levels from €0,50 all the way up to €50. But, Heads Up hyper SNGs also get decent traffic. Twister SNG’s are iPoker’s version of lottery Sit and Gos. Twister tournaments are 3-handed Sit and Go’s that allow you to win up to 1000 x your Buy-in. Eurobet.it Poker offers a generous freeroll schedule. There are multiple weekly freerolls and Eurobet.it Poker awards thousands of euros trough them. Eurobet.it Poker ocasionaly runs special freerolls as a part of one of countless promotions. Those freerolls have small fields and tens of thousands of euros in their prize pools. Eurobet.it Poker as well as all the other iPoker rooms, uses the newest Playtech software, which is very reliable and developed to fit the industry’s highest standards. Playtech’s software is available on Windows, Mac, Android and iOS devices. Playing poker on the go was never this easy before. Simply download Eurobet.it Pokers Mobile App to your iOS or Android device and get access to your favorite poker games anywhere and anytime. Eurobet.it Pokers software is well suited to multitabling and allows you to play up to 16 cash game tables at once. Our partnership with Eurobet.it Poker allows us to offer the best Eurobet.it Poker deals to our members. You also get access to a wealth of value-added promotions. You will get a 40% return when you open a Eurobet.it Poker account trough us. You will also be able to take part in our value packed promotions such as the VIP Leaderboard. 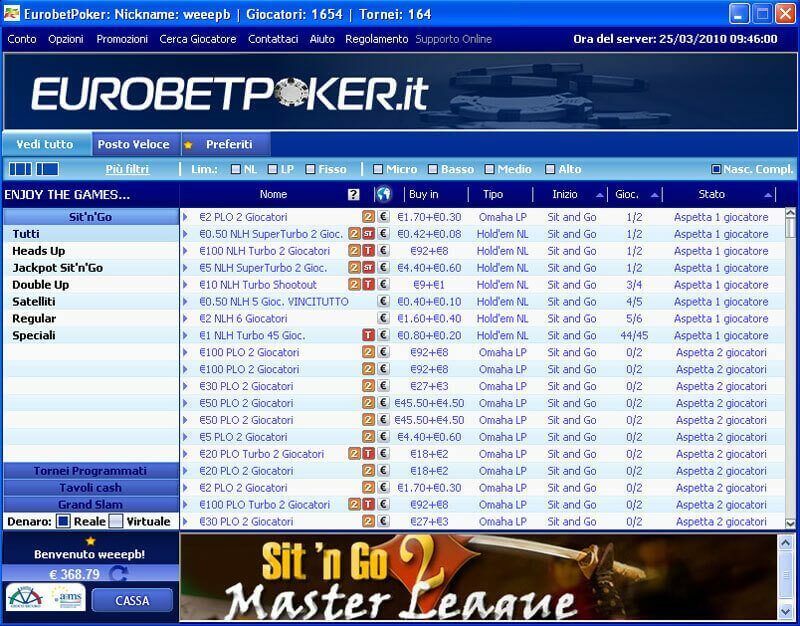 Eurobet.it is a very good choice for Italian grinders or professional poker players for a number of reasons: Rake is relatively low and you can earn up to 40% rakeback plus massive extra bonuses through our fantastic promotions on top. The Traffic and software is decent and stable. 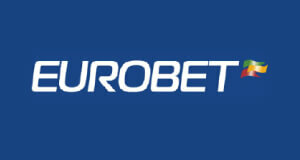 Eurobet is offering a wide variety of cash games and tournaments. The games are soft and juicy and cashouts are safe and very quick. 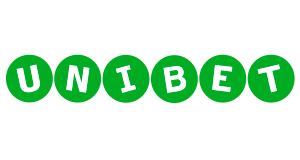 All in all we definitely recommend you to check out Eurobet.it if you have the opportunity. Sign-up with Eurobet.it Poker below. Submit your Eurobet Poker Username here.